All of us die, and most of us are called upon to support loved ones or friends in dying or in grieving a death. We wonder about the nature of this universal phenomenon: Is dying only an uninvited tragedy or can it also be seen as a rite of passage? Can one's end of life journey be a time of finding inner peace, completion, and even growth? Transcendence views life as a pilgrimage culminating in the Great Transition at death. Rather than fearing our end, it invites us to reach once more for personal and spiritual growth in our sacred journey. 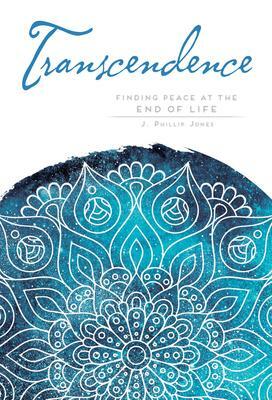 Drawing on insights from the ancient sages of India as well as modern hospice experiences, the author explores a spiritual art of dying as the last and most powerful rite of passage. The Mandala Wisdom Series is an introductory collection on Eastern wisdom and spirituality, providing readers with the tools to enhance their health and well-being.